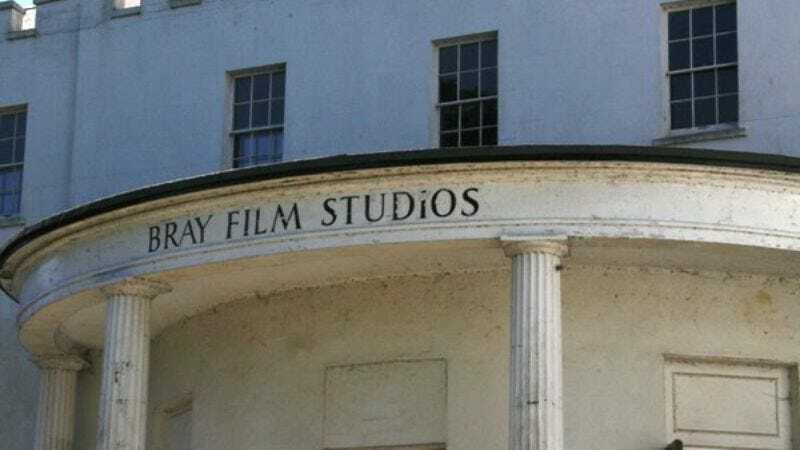 Indicative of the way so many monsters have found themselves driven out by the angry mob that is rising property values, Bray Studios—the sprawling Berkshire country estate that was home and backdrop to so many classic Hammer Horror films—is facing demolition to make way for luxury housing. The iconic location has, since 1951, served as a production facility and location for numerous movies in need of an appropriately gothic setting, turning up in the background of films such as Dracula: Prince Of Darkness, Murder By Death, and The Rocky Horror Picture Show. However, its foreboding, crumbling aura has become less movie atmosphere and more actual disrepair of late, as the estate slowly began to fall apart in the wake of Hammer selling it off in 1970. Bray—which also served as the base for TV productions like Doctor Who, Red Dwarf, and Space: 1999, housed model and miniature production for Alien, and even hosted band rehearsals from artists like Led Zeppelin and Amy Winehouse—has been falling apart for years, and not in a cool, horror-movie way. Some of the blame for its current state has been placed on its owner, identified by The Daily Mail as agent Neville Hendricks, whom the protesters behind the Save Bray Studios petition accuse of letting the site be “deliberately run into the ground, in order to keep business out and declare the property unviable and unprofitable in order to push through planning permission.” Those protesters say they have testimony from “eminent directors, producers, musicians and rock stars” whose applications to use Bray were rejected based on the false premise that it was already fully booked—all to keep Bray from being a functioning studio.